Aesthetically, they are capable, on their own, of producing a great visual impact on the user. 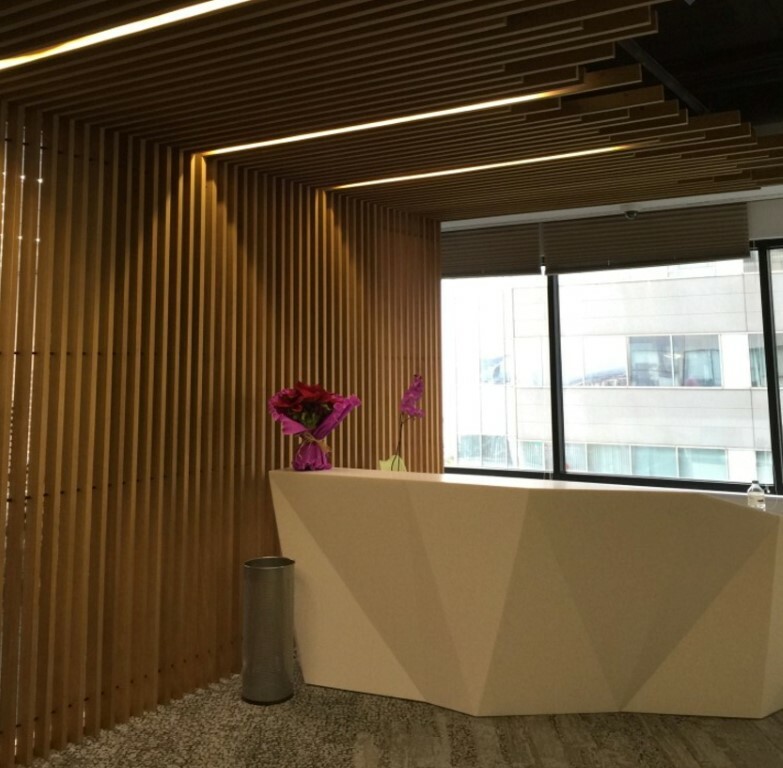 The clearest example occurs when we use solutions with wood slats like Spigogroup did in the offices of Autodesk, the EFEBE Group, and FINSA. 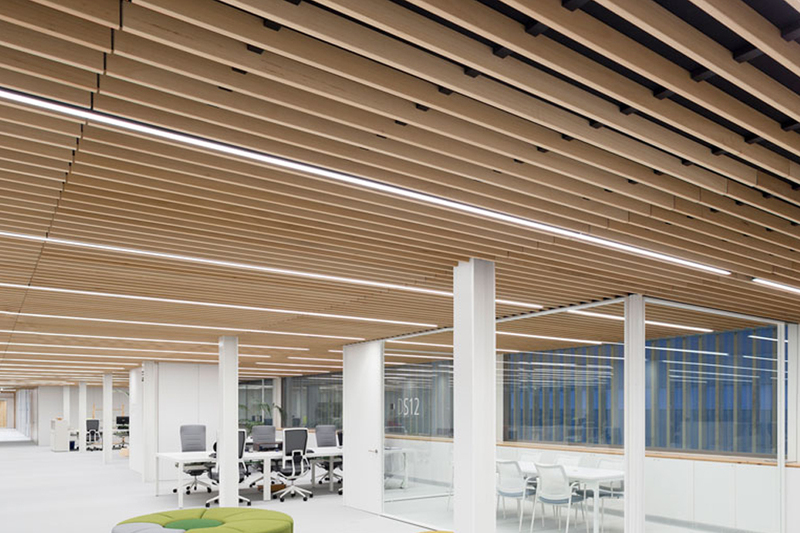 Or also with curved ceilings such as those installed in the offices of the Fundación Laboral para la Construcción in La Rioja.